I was searching for a beautician to style hair and do makeup for my wife. 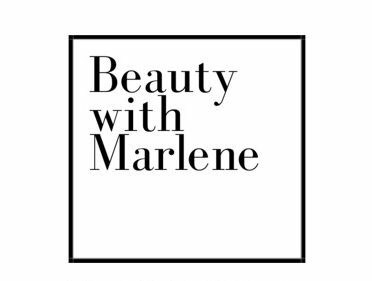 I was fortunate to have found Marlene who came to our hotel room and did a great job fixing her hair just the way my wife wanted and beautifully completed her makeup with eye lashes. Marlene is such a great artist . My wife received lots of compliments that day.